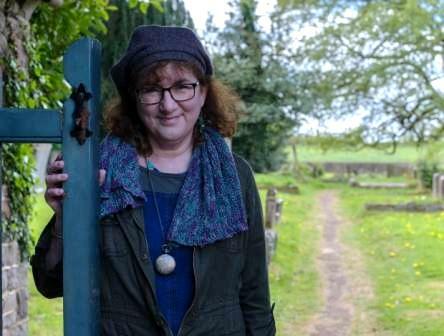 Today, my blog guest is Debbie Young writer of warm, witty, feel-good contemporary fiction inspired by life in the English village where she’s lived for nearly thirty years. Her Sophie Sayers Village Mystery’series begins with ‘Best Murder in Show’ and, when complete, will run the course of a calendar year in the life of a classic English Cotswold village. The fifth in the planned series of seven novels, ‘Springtime for Murder’, will launch on 15 November 2018. 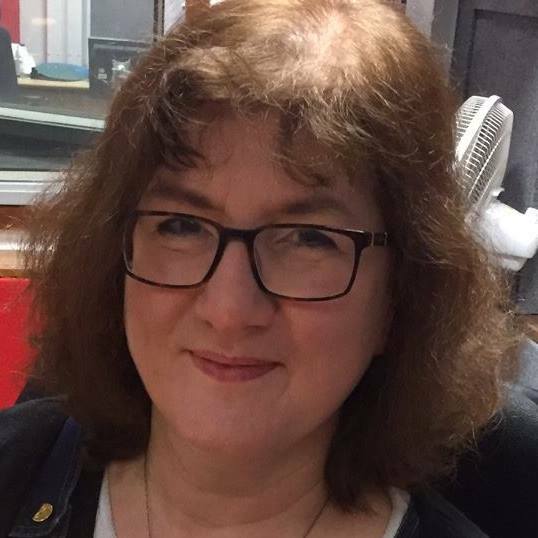 She’s also writing the first in a new trilogy of novels, ‘Flat Chance’, first in the Staffroom at St Bride’s trilogy, set in the staffroom of an English girls’ boarding school. Will there be any dead bodies lurking in the dorms? You’ll have to wait to find out! 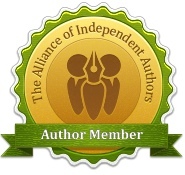 In her less frivolous moments, Debbie is the commissioning editor for the Alliance of Independent Authors’ blog. 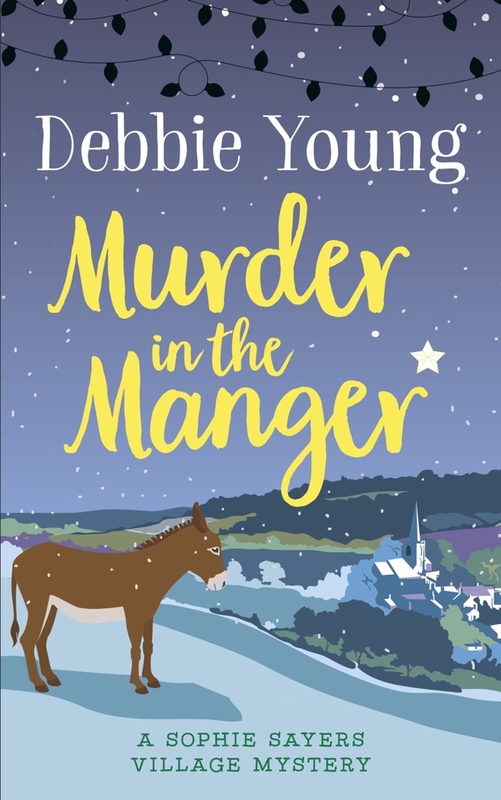 “The funniest opening line of a novel, period,” says crime writer Wendy H Jones of Murder in the Manger, the third in my Sophie Sayers Village Mystery series. It’s not only in the opening chapter of my books that you’ll find such humour. One reviewer described them as “a chuckle on every page”, another as “Bridget Jones meets Miss Marple”. “But hang on, aren’t you a crime writer?” I hear you cry. Yes, but I write cozy crime (as our US friends like to spell it), rather than more straight-faced novels such as police procedurals. In my books, humour is a foil to the darker side of the story, and a seam of warm amusement at the world runs through all my books. I don’t know about you, but for me, cozy crime feels more realistic to me than, say, Nordic Noir or a psychological thriller. I don’t think I’ve ever gone through a day without a laugh and a smile – though thankfully murders have so far passed me by. Perhaps this is because, in my normal daily life, humour is such a valuable tool to get me through the day. Humour helps me process and deal with grim news and challenging events. I think I’m in good company. Think of the black humour deployed by medics, funeral directors and others who deal daily with grim diagnoses and death. Back when hanging was still a legal punishment, we also had gallows humour. Not to mention Shakespeare. Macbeth, for example, is a grim play of ruthless and bloody murder. Though we are horrified by the murder of Duncan, we laugh out loud – and are glad to and need to – at the porter’s comic antics. To take a more modern example, I find it interesting that the cast hugely successful recent televisation of Sherlock Holmes is full of comedy greats – Benedict Cumberbatch (Cabin Pressure), Martin Freeman (The Office) and Una Stubbs (Till Death Us Do Part). Each actor’s lines are sprinkled with witty asides and one-liners. This humour humanises them all, making it easier for us to relate even to the strangely unemotional Holmes, and to deal with the atrocities at the heart of each plot. Yet it doesn’t detract from the seriousness of the crimes at the heart of the stories, nor diminish our longing for justice. Shakespeare and Sherlock get the balance right, creating a symbiotic relationship between serious and comic scenes, and I aim to do the same in my Sophie Sayers Village Mysteries. In Murder in the Manger, which runs from November 6ththrough to Christmas Eve, the cheery opening quickly gives way to the story’s central mystery: a stranger accuses the congregation of abducting her baby. This heart-breaking crime is all the more poignant when set in the parish church, a traditional sanctuary, in the season of goodwill, and during a comical performance of the nativity play by innocent children. Elsewhere in the novel, comedy moments run counterpoint to a respectful and serious scene set at the village school’s Remembrance Day service, echoing central themes of love, loss and reconciliation. In the previous book, Trick or Murder?, running from Halloween to Guy Fawkes’ Night, a reflective scene at the village church at the All Souls’ Day service is all the more powerful for being surrounded by comic encounters between the villagers and the sinister new vicar. Used wisely, humour in crime adds warmth and depth to help us relate to, absorb and ultimately learn from the story. Not that I’m suggesting that all crime writing should feature comedy, nor that there’s anything lacking in mysteries that don’t set out to raise a smile. But for optimistic extraverts like me, humorous crime writing is my comfort zone as both writer and reader (and law-abiding citizen). And that’s why it makes my day whenever a reviewer, like Wendy H Jones, really gets my jokes. So, are you wondering what that opening line is that Wendy liked so much? It was when the stable animals developed the power of speech that I realised the cast were departing from my nativity play script. “Do you think your baby Jesus would like a cuddle, Mrs Virgin?” asked a small sheep politely. “Hoi, first go for shepherds!” said an older boy with a tea-towel on his head, elbowing the sheep aside. The small sheep and the shepherd made a dash across the stable floor, both arriving at the manger at the same time and grabbing the Baby Jesus. The plastic doll fell in pieces to the flagstone floor, leaving the shepherd holding its left leg and the sheep its head. The congregation gasped in horror. And if you’d like to find out what happens next, Murder in the Manger is now available from Amazon as a Kindle ebook and paperback from Amazon or any other online retailer or through your favourite bookshop (quote ISBN 9781911223221). What are those noises coming from his van? Who is the stranger lurking in the shadows? And whose baby, abandoned in the manger, disappears in plain sight? 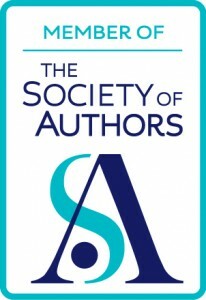 If you’d like to know when Debbie is about to publish a new book, you can join her Readers’ Club via her author website. 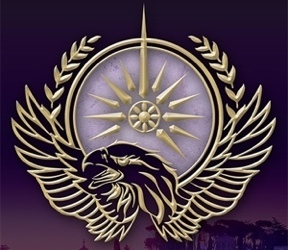 Alison Morton is the author of Roma Nova thrillers INCEPTIO, PERFIDITAS, SUCCESSIO, AURELIA, INSURRECTIO and RETALIO.CARINA, a novella, and ROMA NOVA EXTRA, a collection of short stories, are now available. Audiobooks are available for the first four of the series.